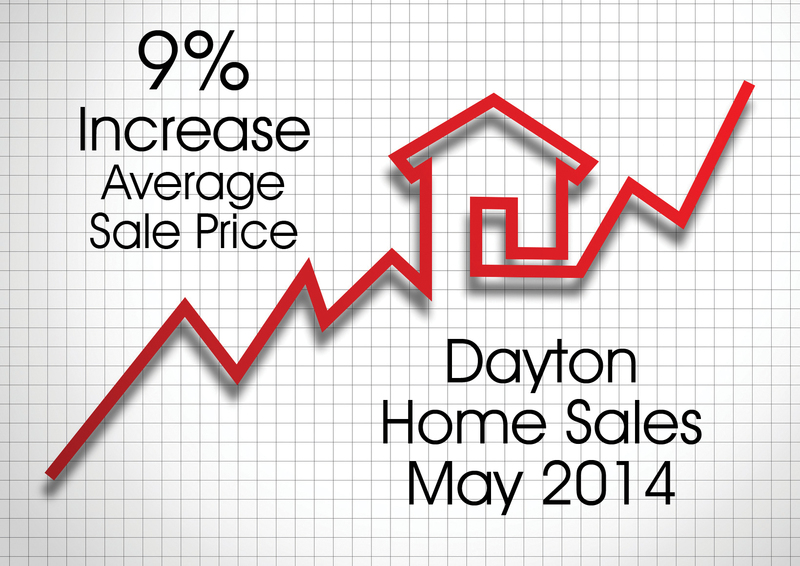 In May 2014, the average sale price for homes in Dayton increased by 9.46% as compared to May 2013. The number of home sales in May 2014 increased 17.35% as compared to last month (April 2014) – 1,231 units versus 1,049 units. Dayton also showed a rise in average and median sale prices. This entry was posted in Buying A Home, Selling A Home, Statistics and tagged Dayton May 2014 home sales by susanaknabe. Bookmark the permalink.